Especially in the tourism sector, ensuring travel service’s health and safety has proved significant. After a number of very serious accidents, both globally and nationally, Health and Safety is strictly required not only for tourists but also for hotel owners and tour operators. The lack of actions in this direction has been proved fatal to many hotels, especially in recent years where the requirements of tourist audience have increased significantly. “Internal health and safety inspection” for hotel security officers. "Thank you from my heart for yesterday’s rich and gracious hospitality! Always be well and blessed! 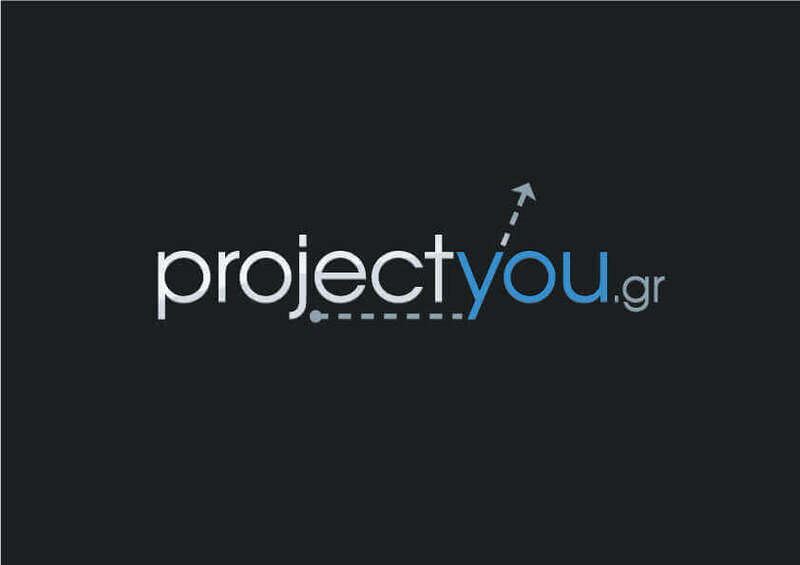 "Projectyou professionals always want to be able to offer a very high quality of service and the best value in what they do. See what else people say for us!